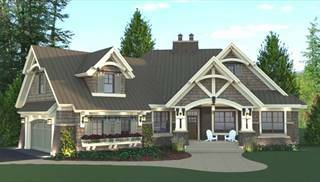 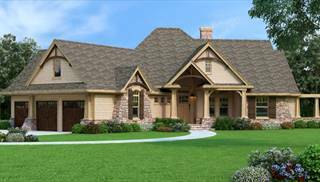 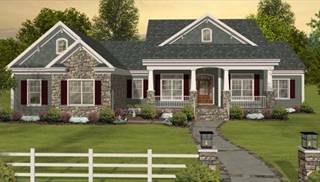 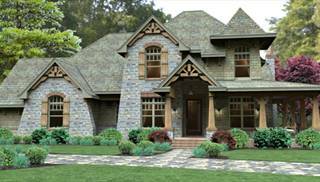 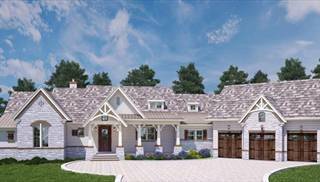 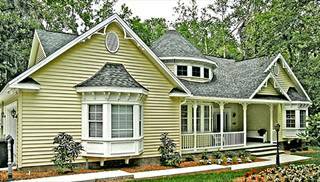 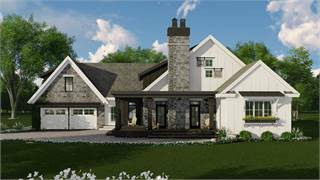 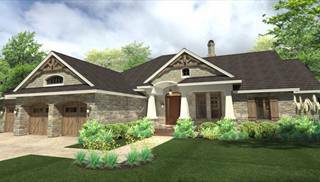 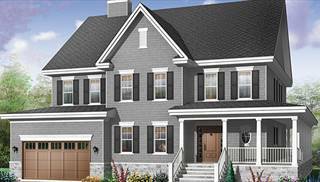 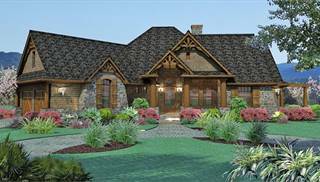 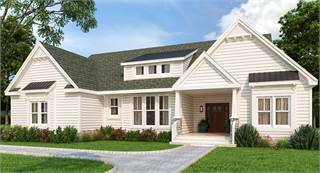 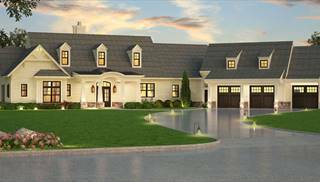 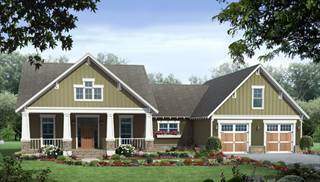 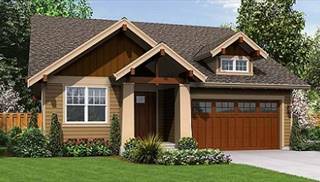 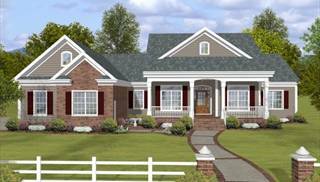 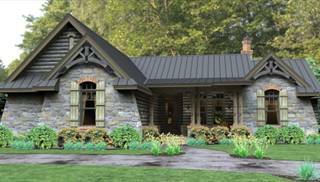 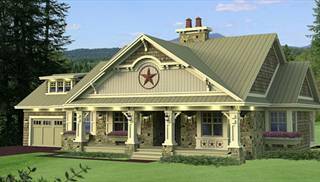 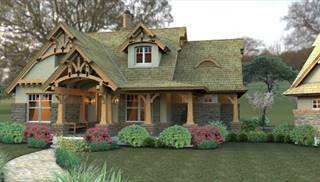 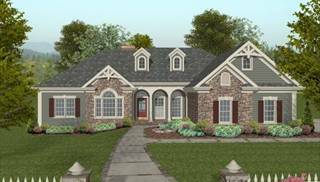 Our craftsman style house plans have become one of the most popular style house plans for nearly a decade now. 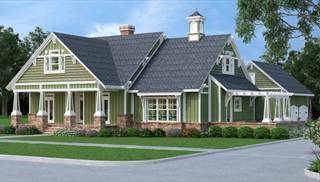 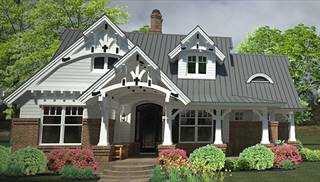 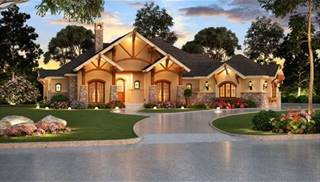 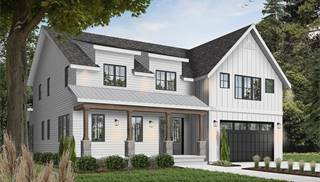 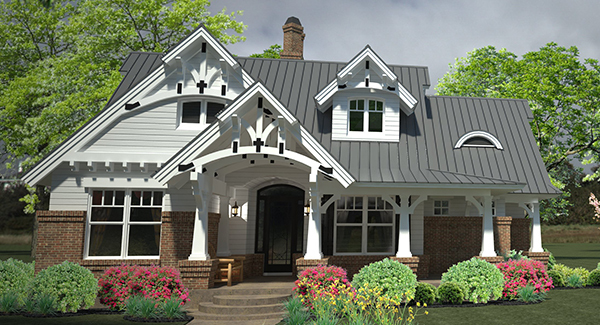 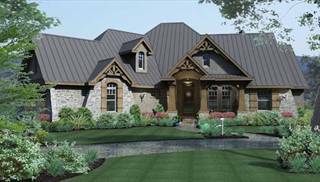 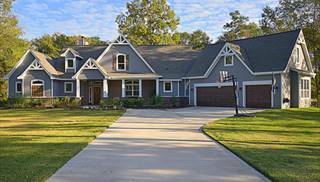 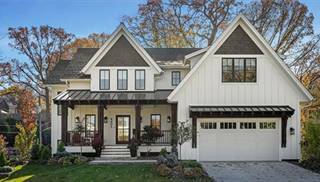 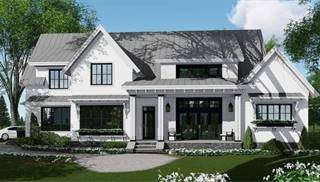 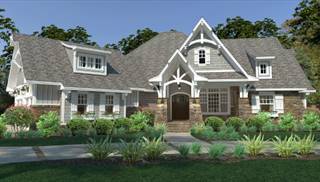 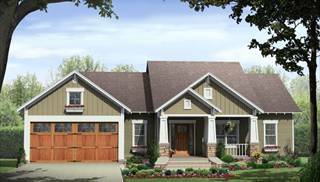 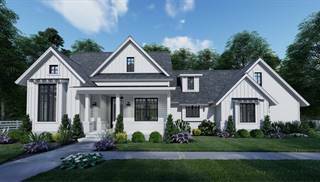 Strong, clean lines adorned with beautiful gables, rustic shutters, tapered columns, and ornate millwork are some of the unique design details that identify craftsman home plans. 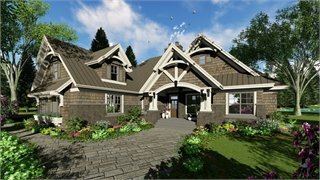 The covered entryways of these plans are inviting and lead to flowing interiors that often utilize handsome wood and stone elements. 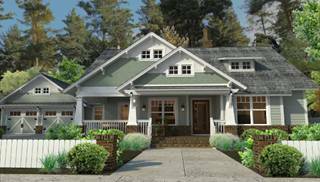 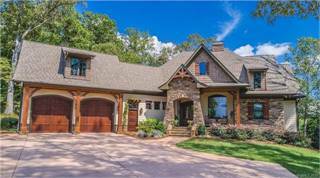 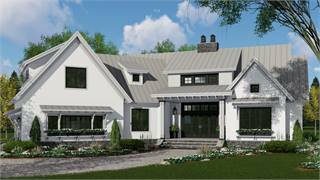 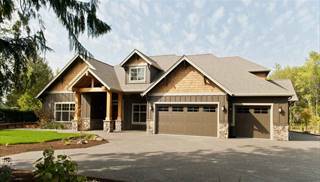 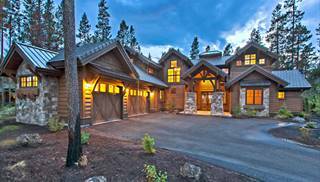 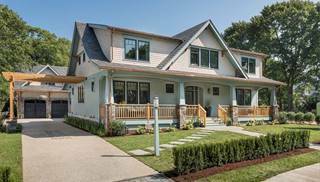 As a result, craftsman house plans are refined yet organic in construction and they impart a comfortable impression alongside their more intricate features. 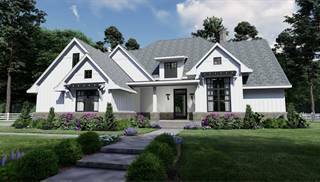 The discerning homeowner will still find all of today's modern amenities wrapped up in this style, making it a popular choice for buyers who want to experience the best of both worlds. 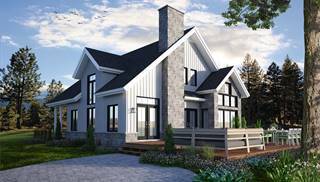 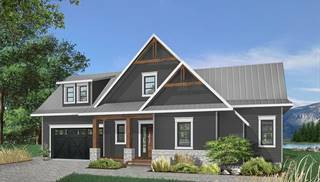 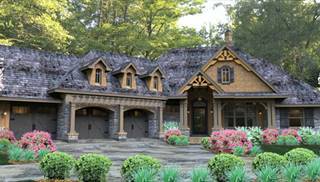 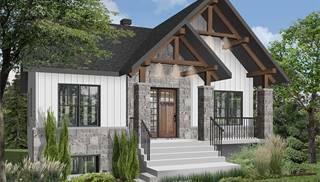 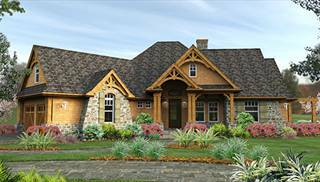 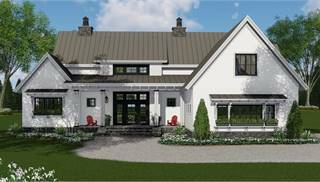 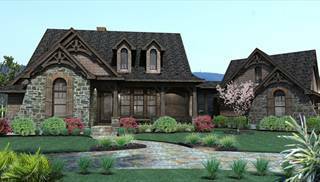 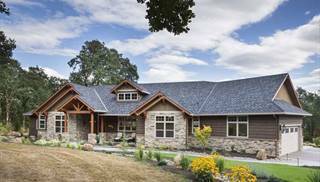 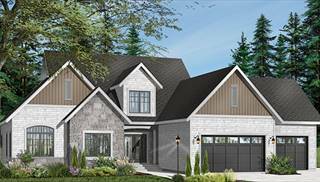 Craftsman style plans like our best-selling L’Attesa di Vita range in size from affordable cottages to luxurious estates, and because some of these distinct homes overlap collections, this great architecture can be found in efficient and functional designs to suit every budget. 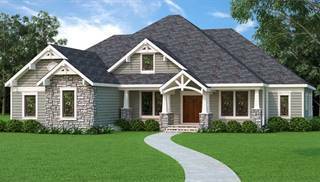 If you need assistance finding the perfect plan, please email, live chat, or call us at 866-214-2242.